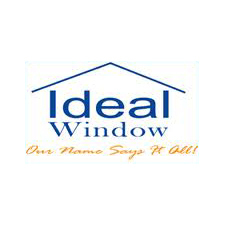 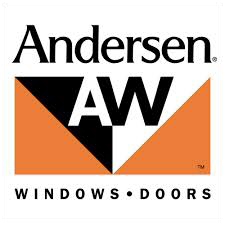 We are committed to providing the best possible door, window and siding products at the absolute lowest price! 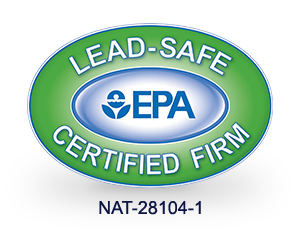 All of our products are EPA Lead Safe certified. 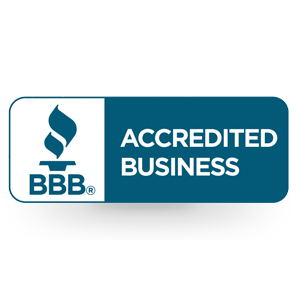 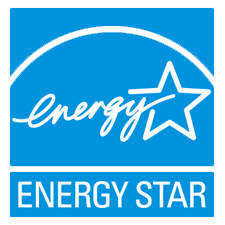 Mikita has also won the energy star award and proud member of the BBB. 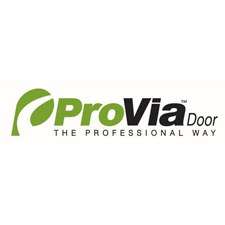 We also take pride in being a Provia Platinum Dealer as well as one of the largest and most trusted door and window provider on Long Island. 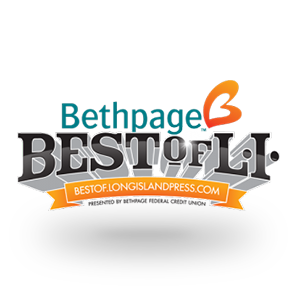 We have over 5000 satisfied customers on Long Island over the past 17 years. 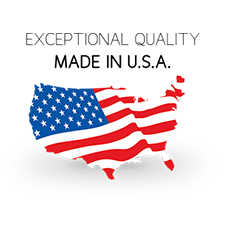 At Mikita we truly “grow through our service” come in and let us help you on your next project today!